Host, Dr. John Nieters, L.Ac. 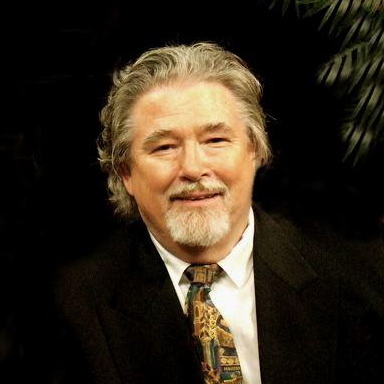 Meet Dr. John Nieters, L.Ac., host of the Balancing Point radio show and podcast, on the air since 2005. John devotes his life to educating the world about the relevance of Traditional Chinese Medicine, on the radio, teaching acupuncturists and doctors and in his clinical practice. Dr. Nieters hopes to help as many people as possible live life to their full potential.